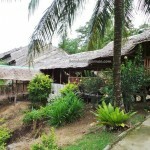 Location : Kampung Bavanggazo, Matunggong, Kudat Division, Sabah, Malaysia. 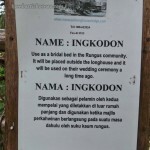 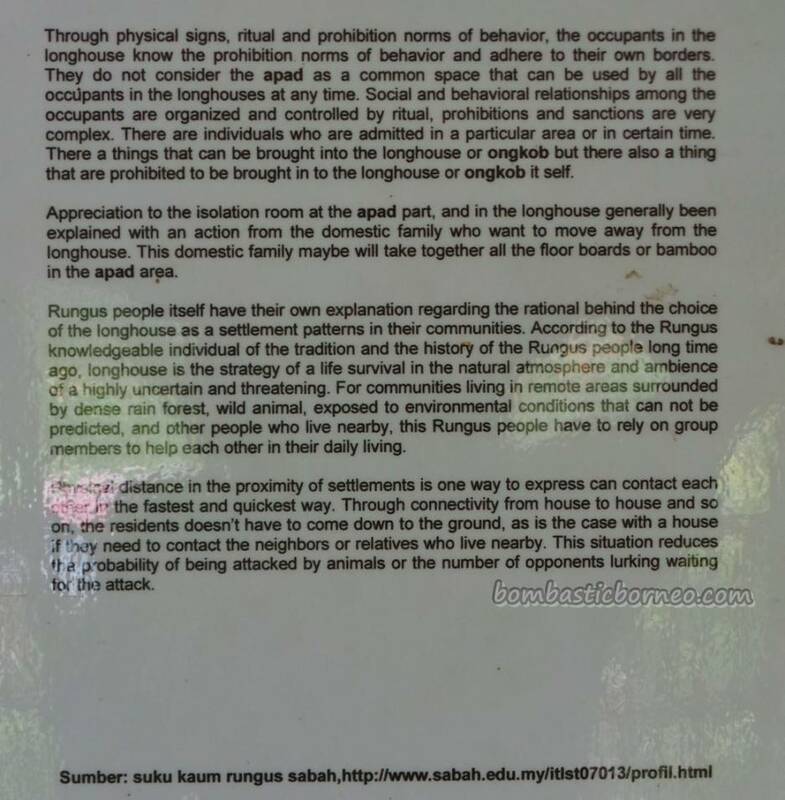 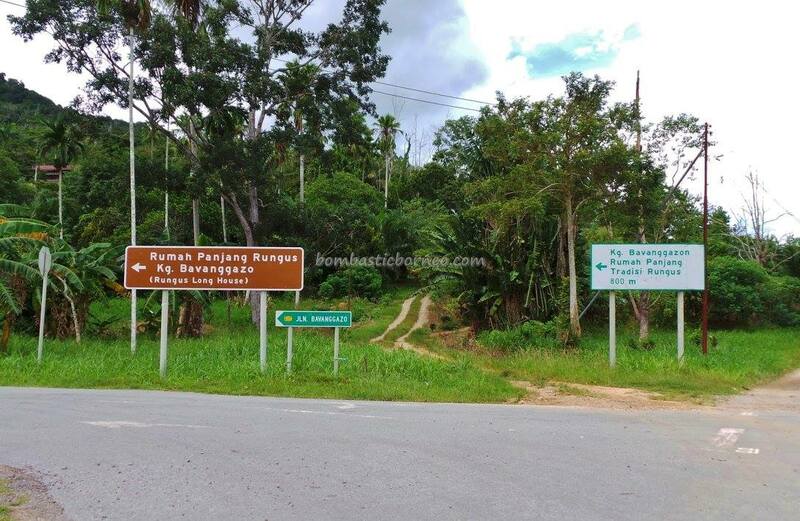 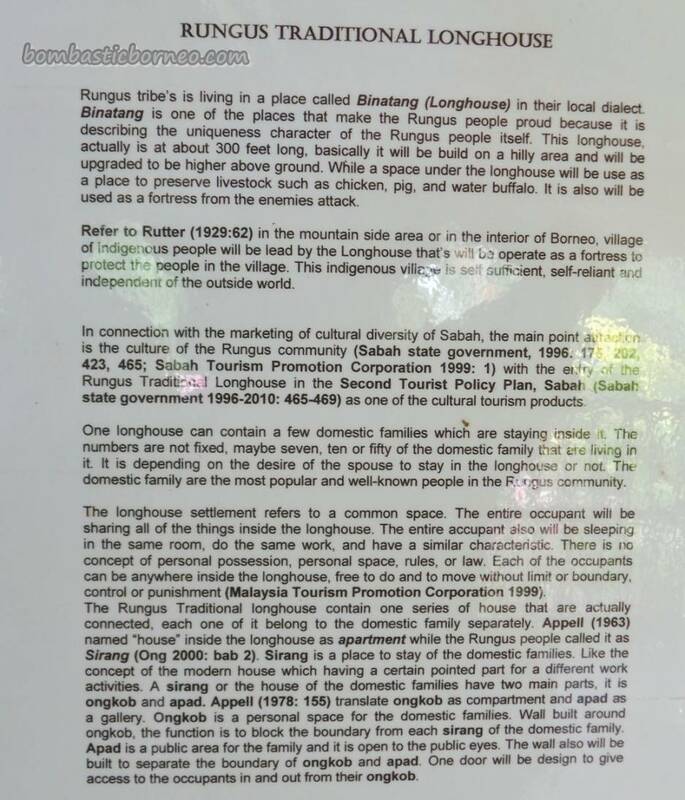 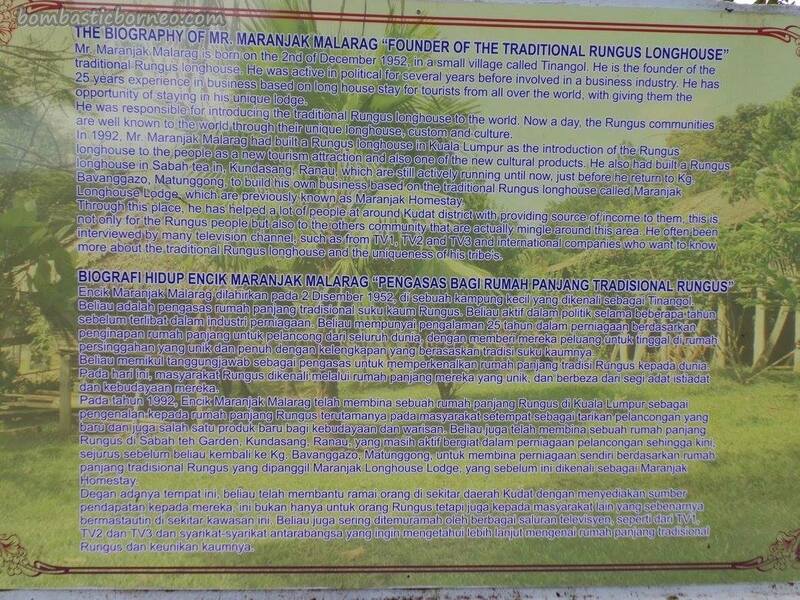 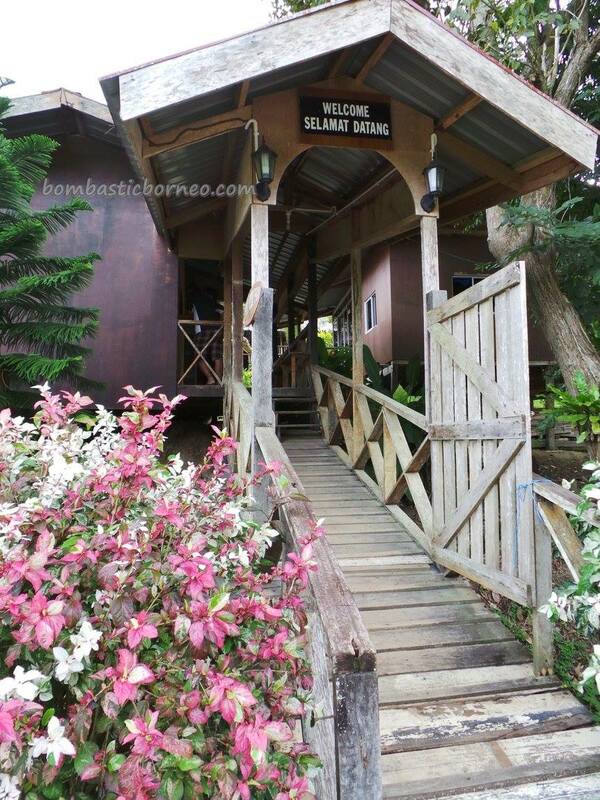 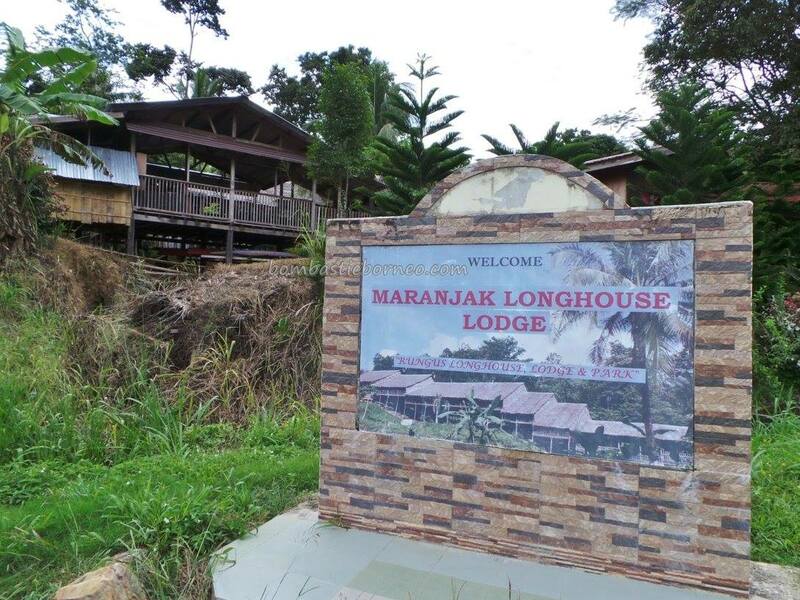 While in the vicinity of Matunggong and heading towards Kudat, we came across this signage “Maranjak Longhouse Lodge” and decided to turn into Bavanggazo Road. 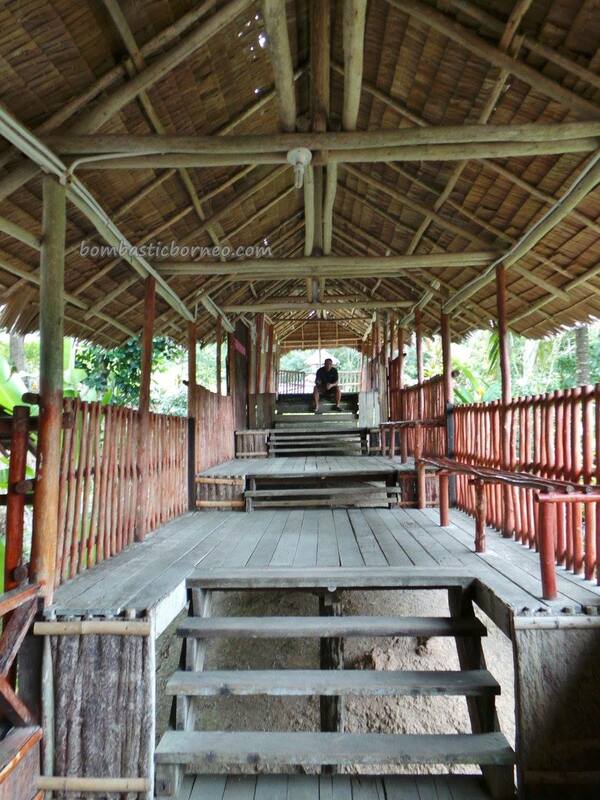 Paid RM3 for the entrance. 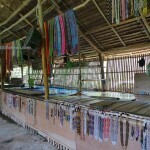 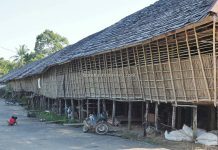 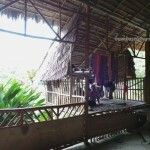 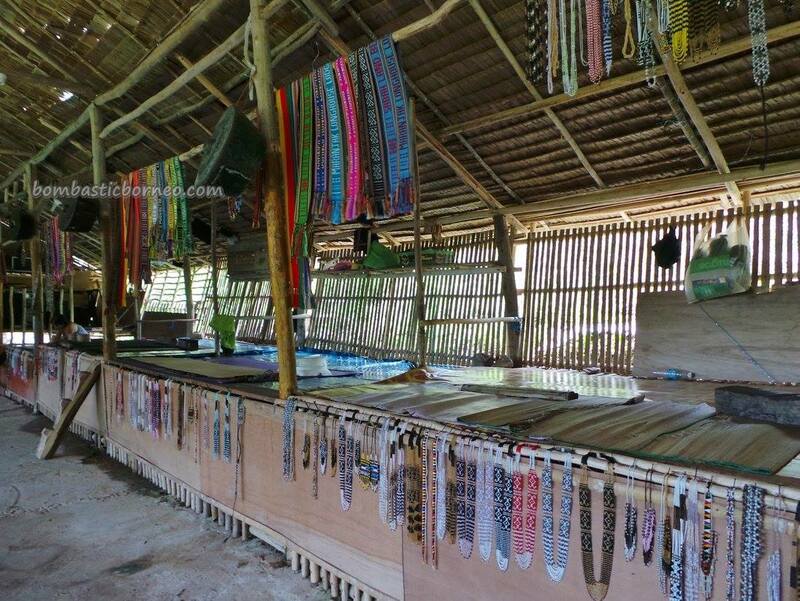 It maybe a very nice replica of the Rungus longhouse but no sign of village life except for an old lady stringing beads. 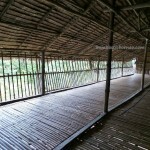 The whole place looked quiet, clean and very well kept. 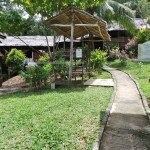 Checking on the reviews in Trip Advisor it seemed that most tourists were happy with their stay here and the food as well. 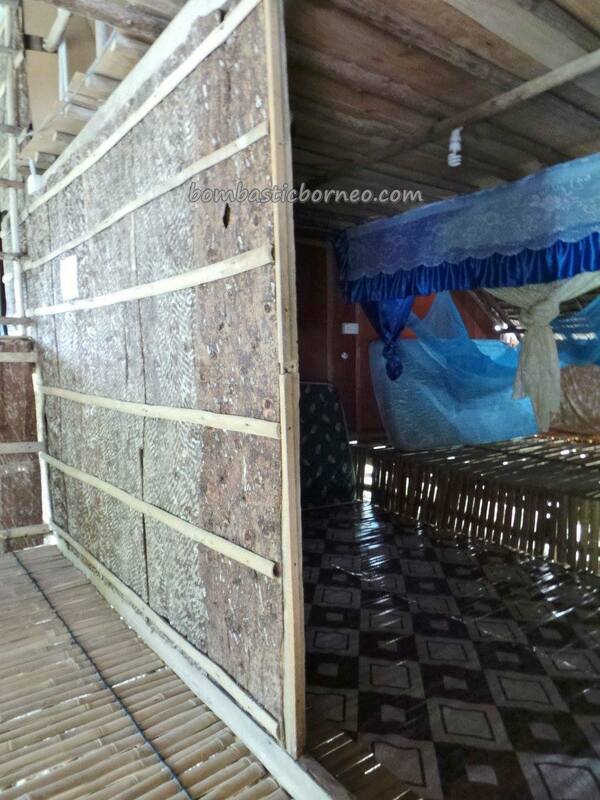 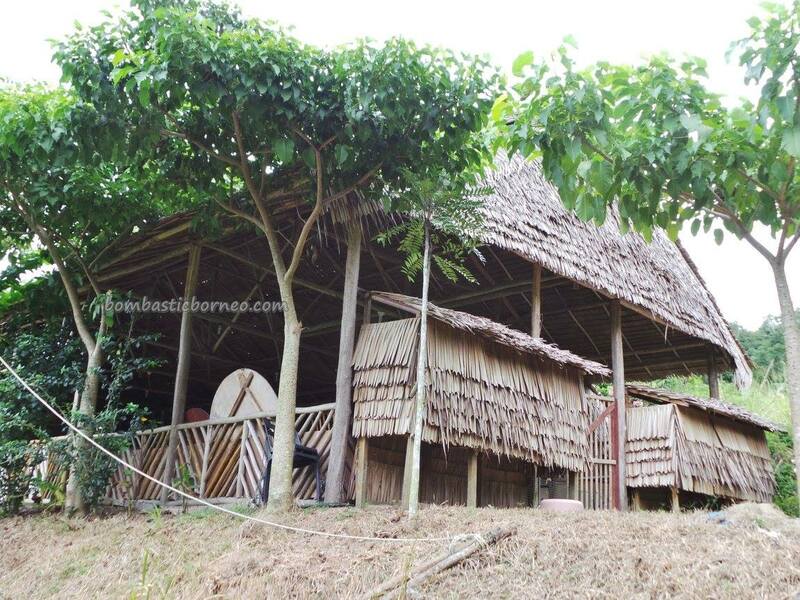 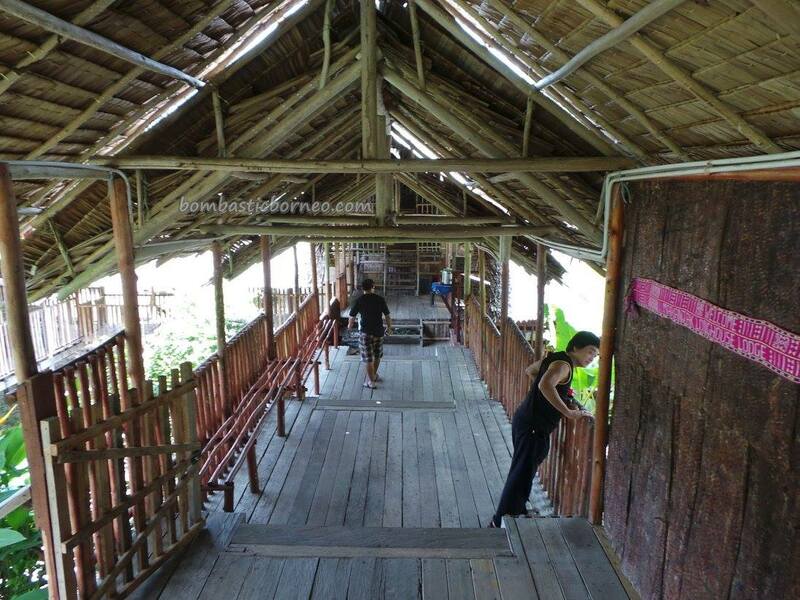 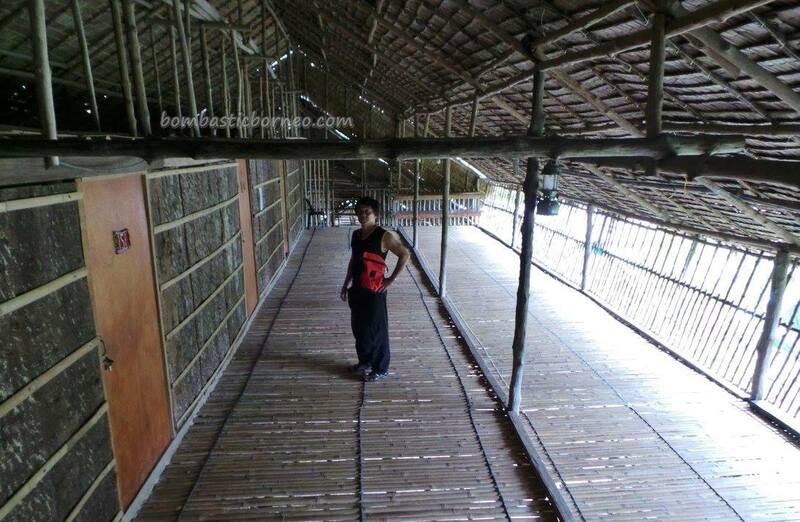 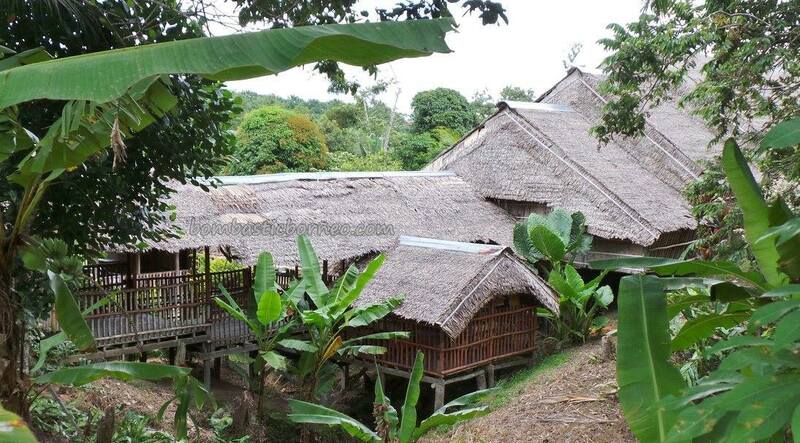 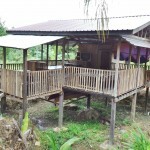 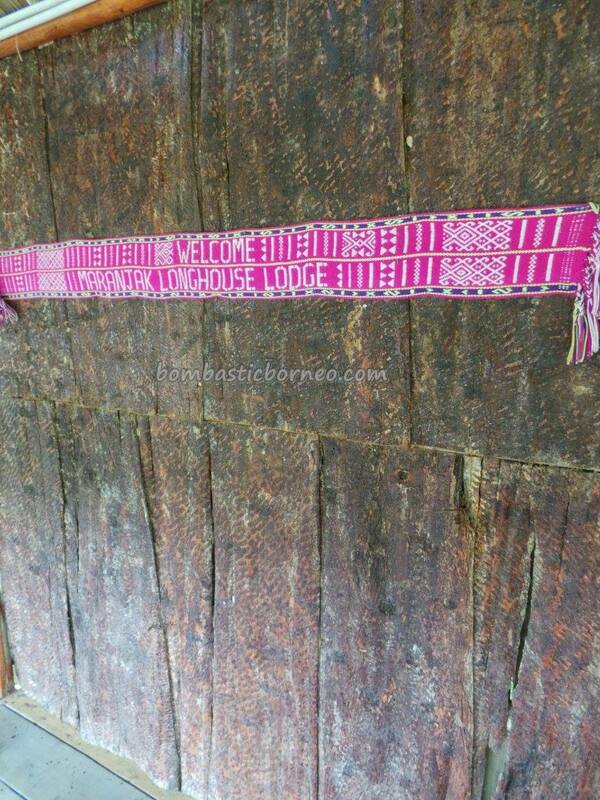 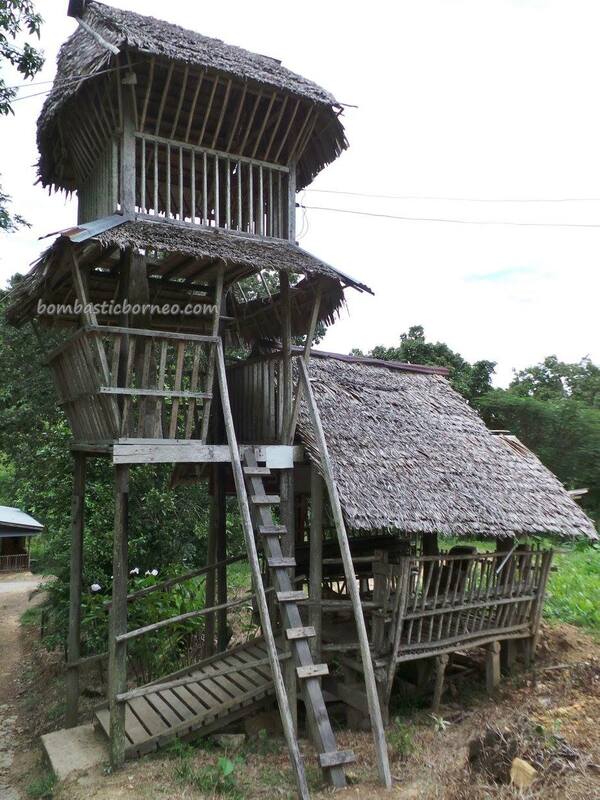 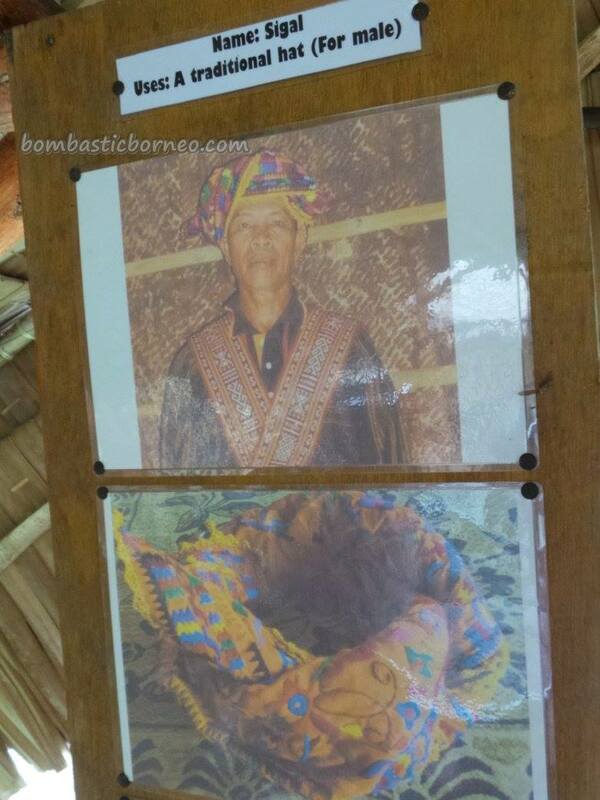 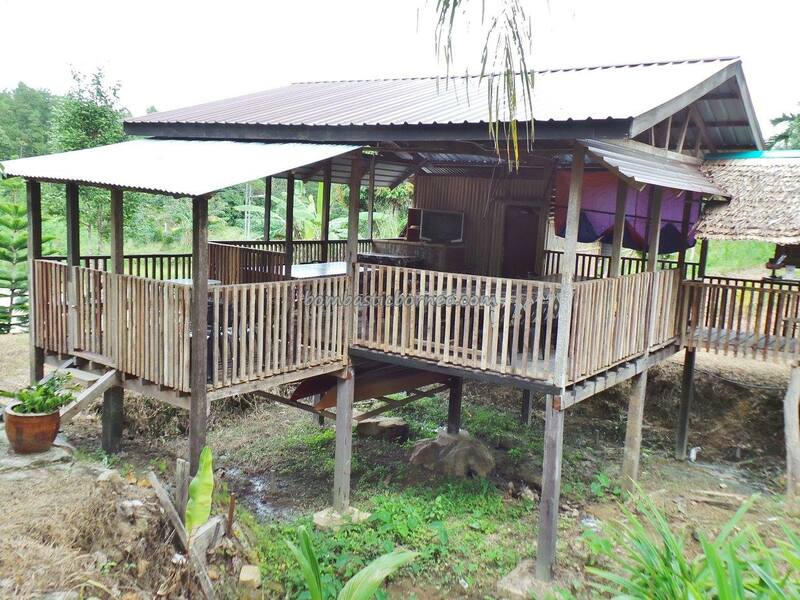 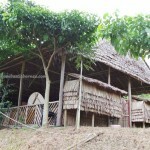 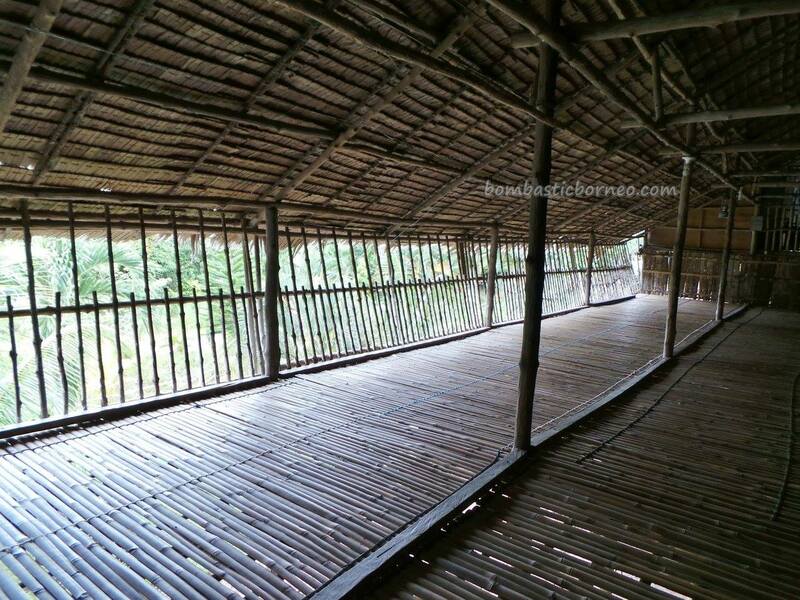 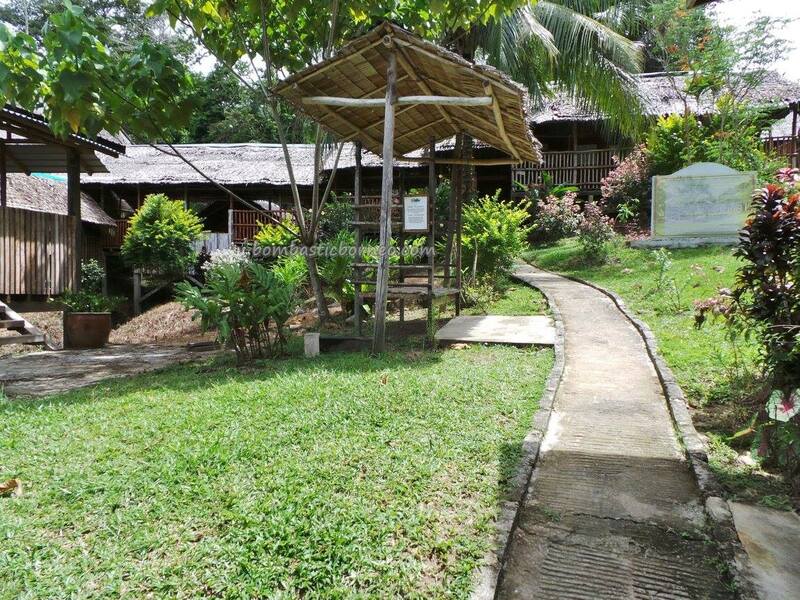 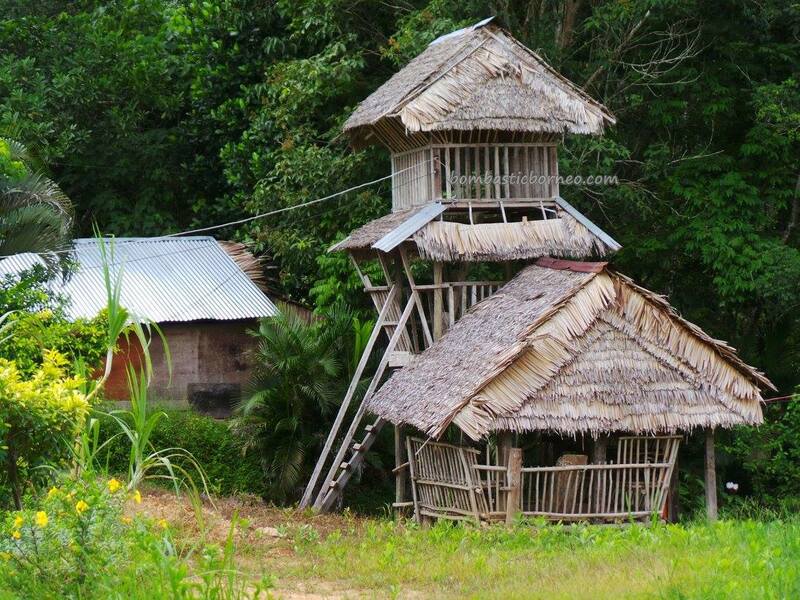 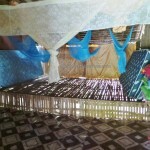 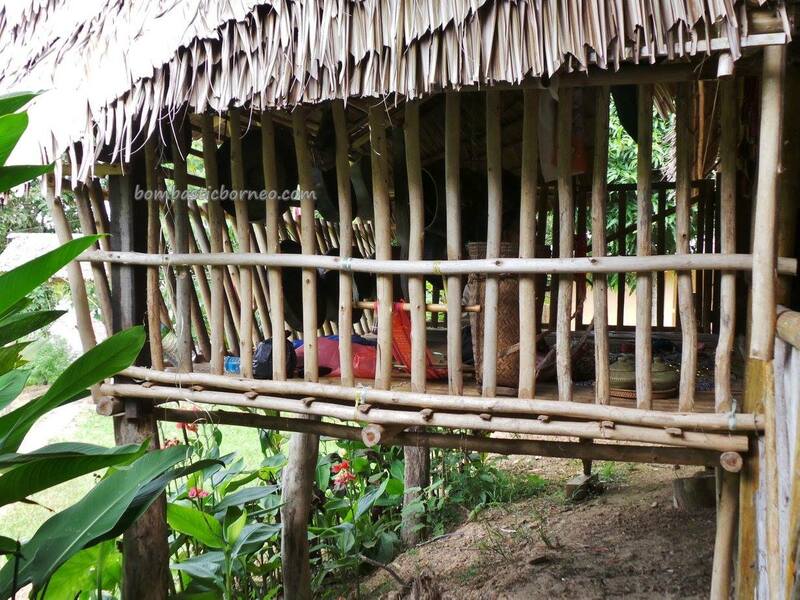 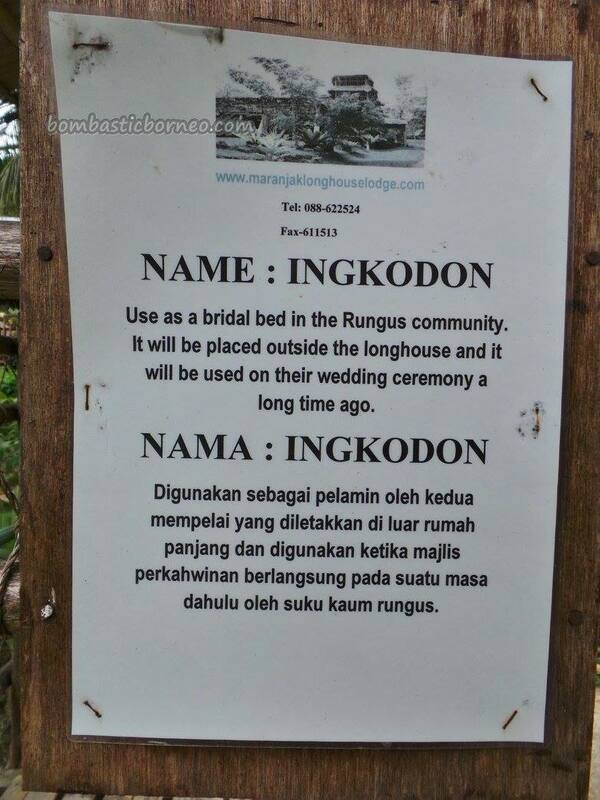 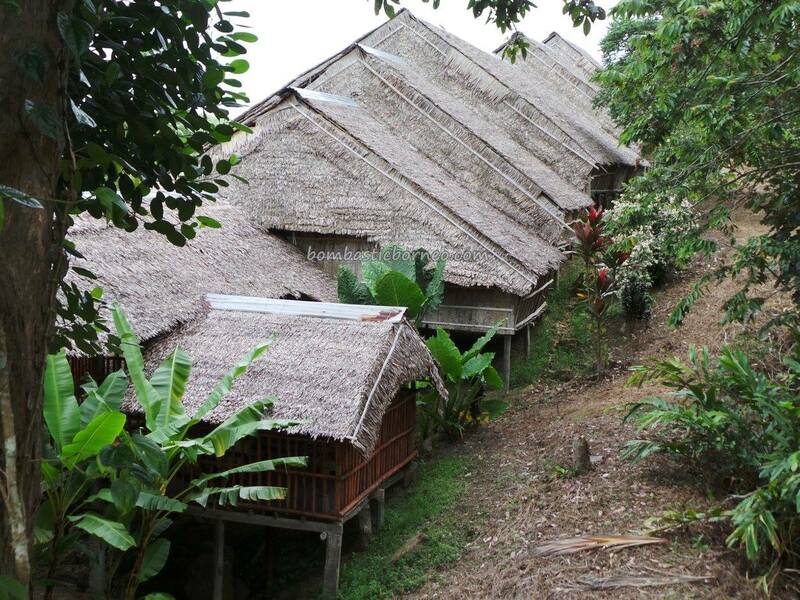 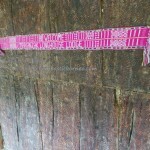 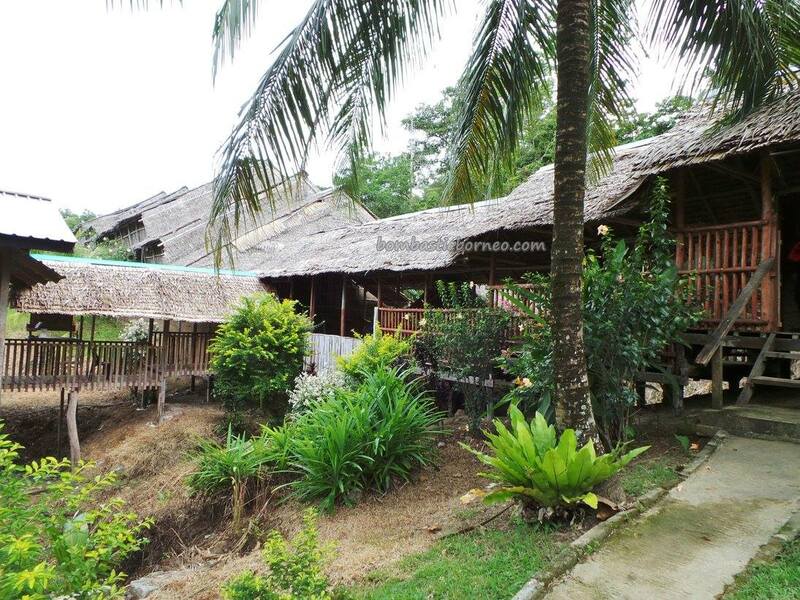 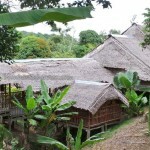 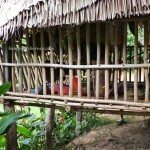 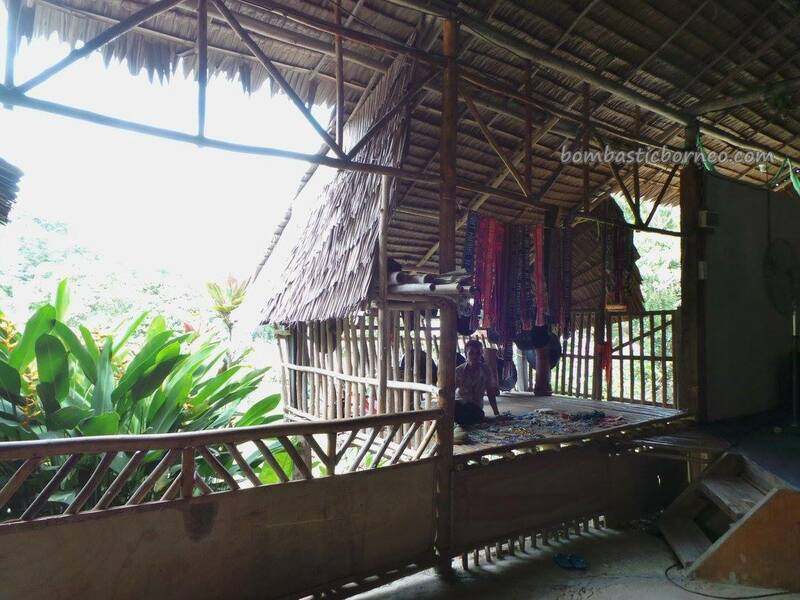 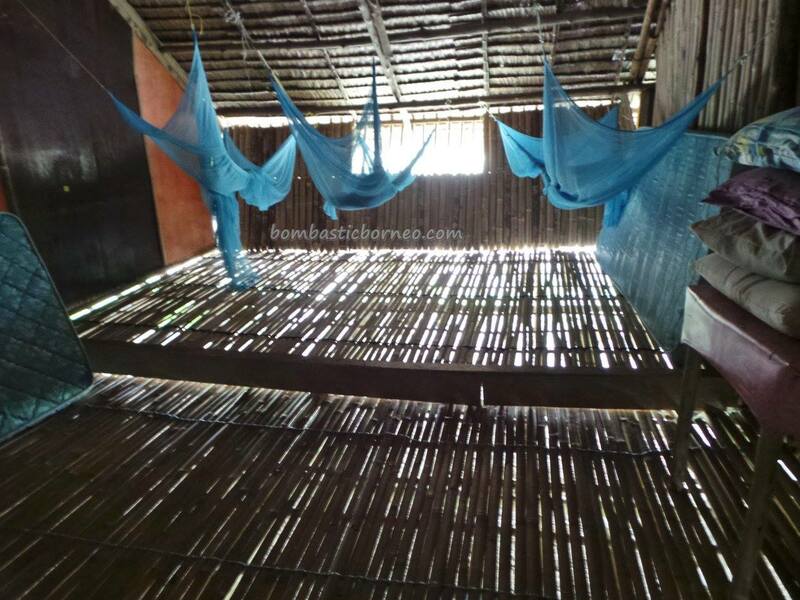 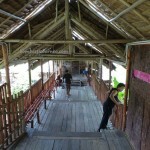 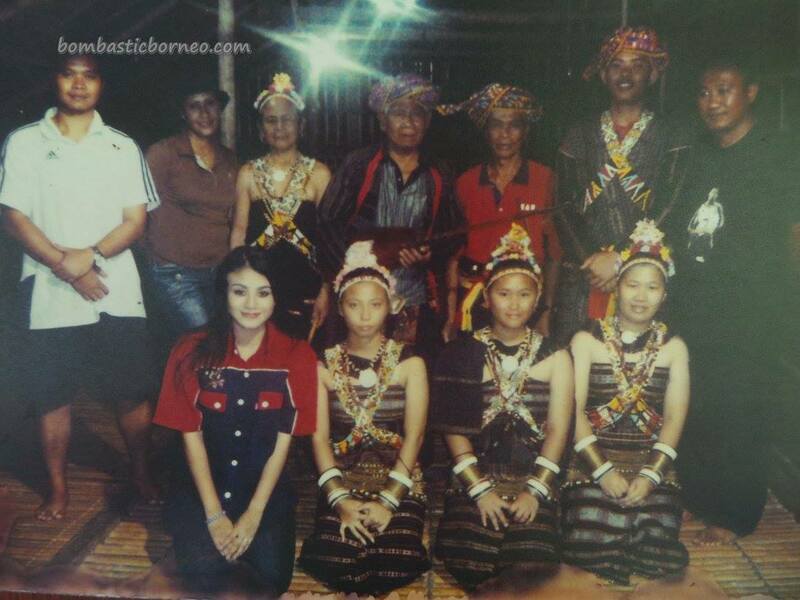 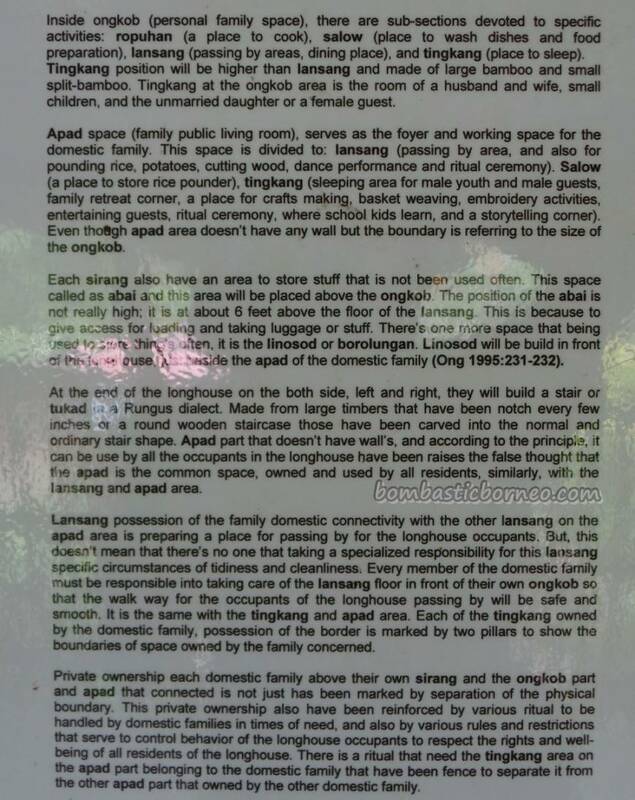 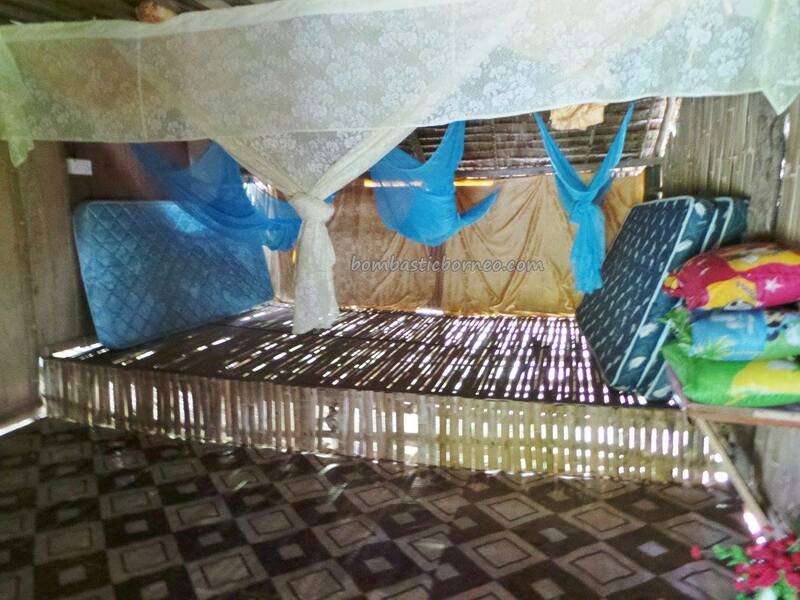 Personally, I would rather be staying in a real longhouse with real village life. 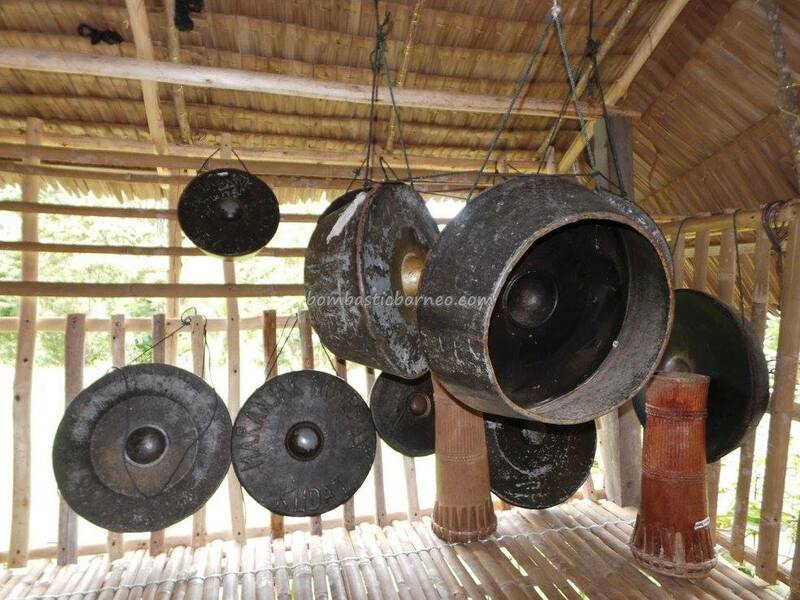 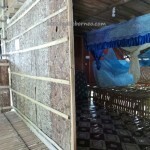 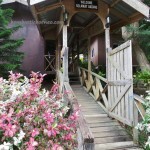 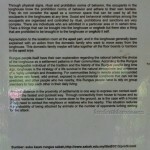 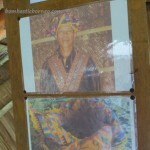 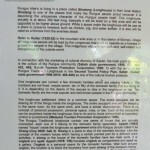 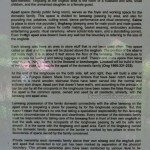 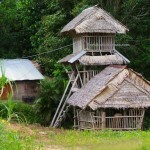 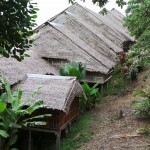 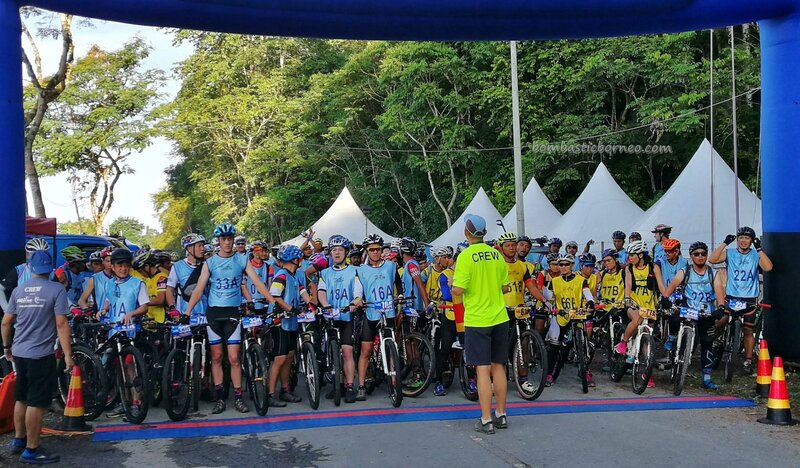 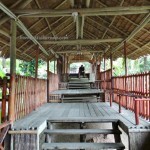 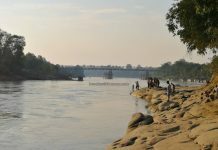 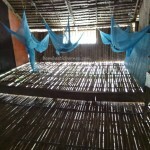 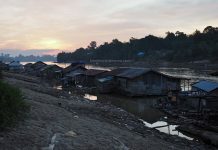 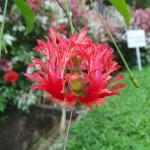 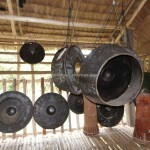 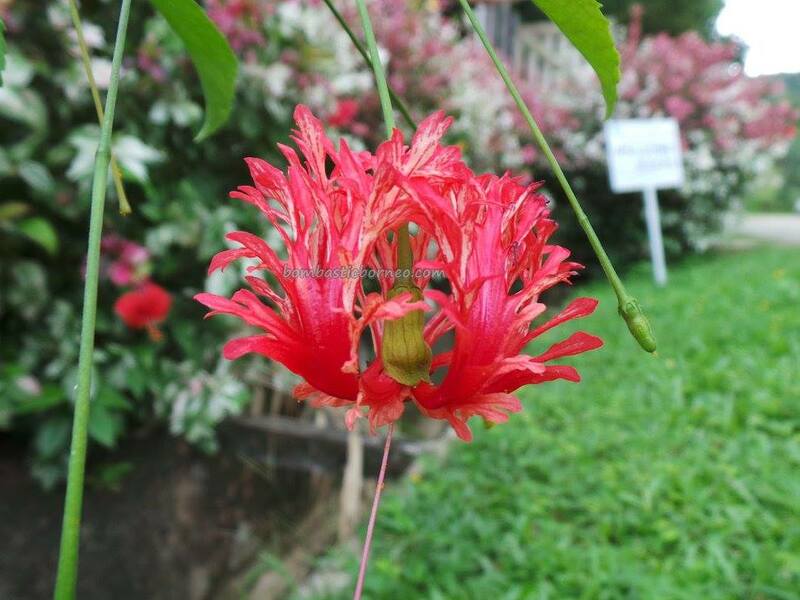 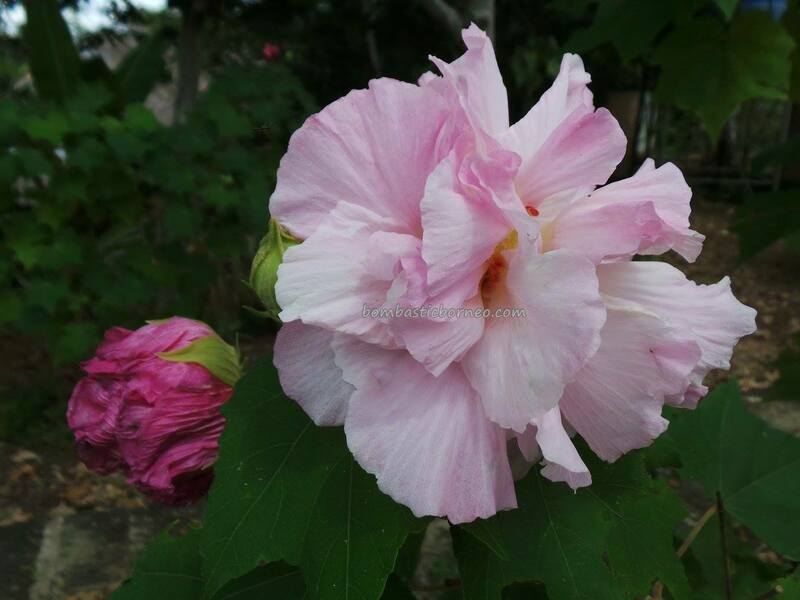 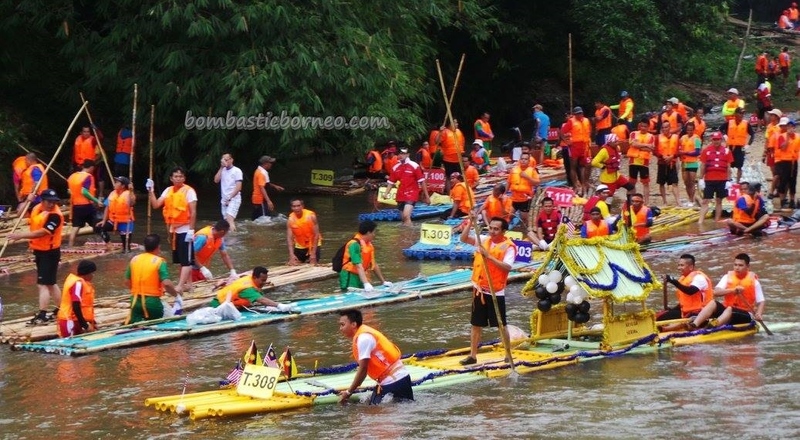 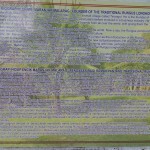 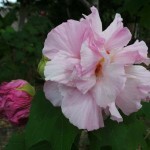 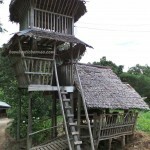 Although we had originally planned for a Rungus village stay, Maranjak was not what we were looking at.